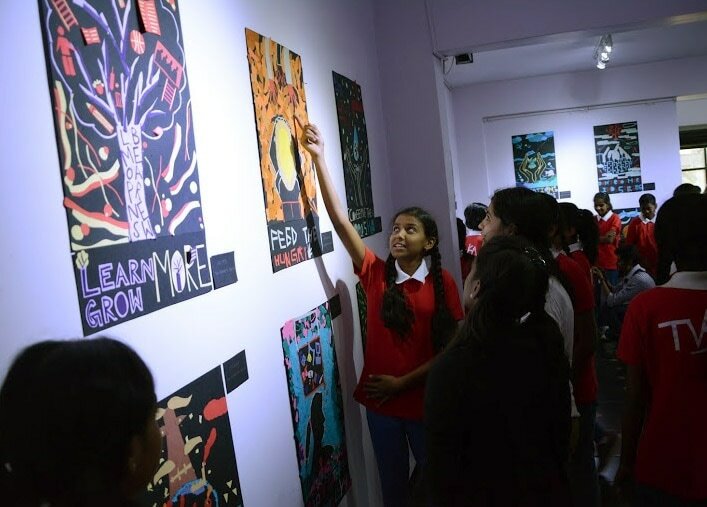 Exhibitions provide our students with a platform to showcase their work, engage with an audience, and communicate their ideas and their process. 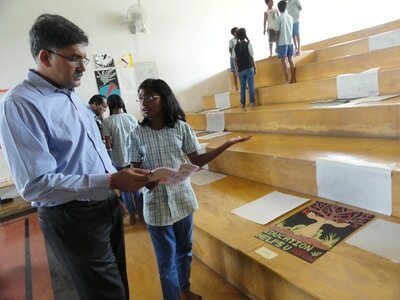 This in turn helps boost student confidence. 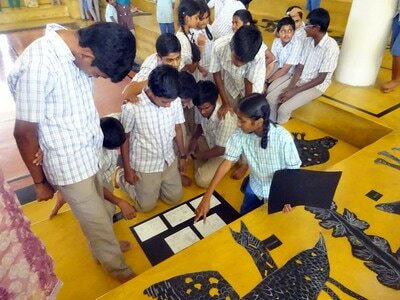 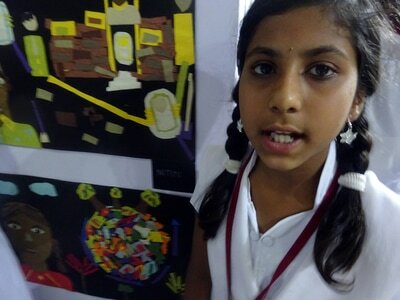 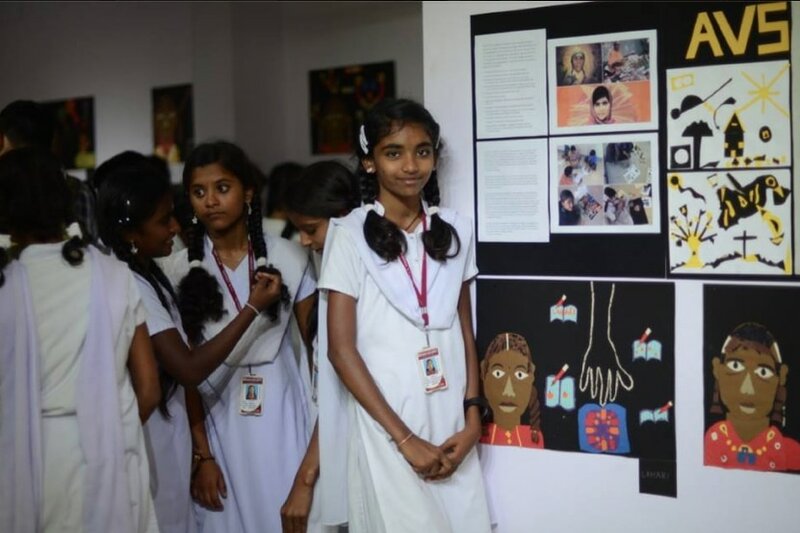 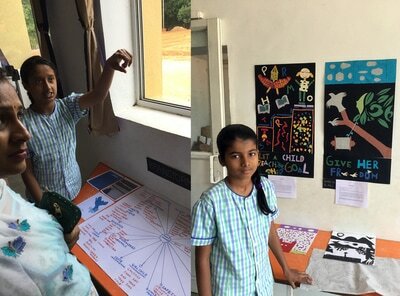 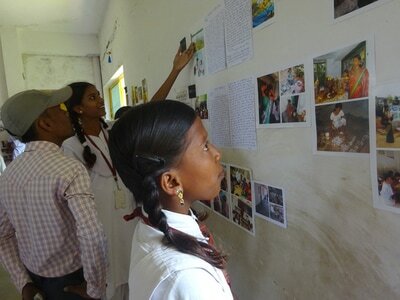 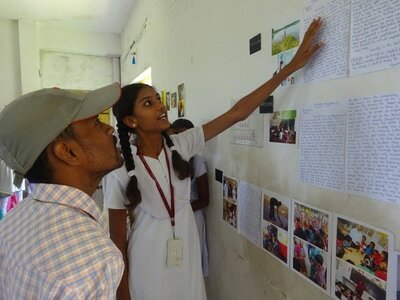 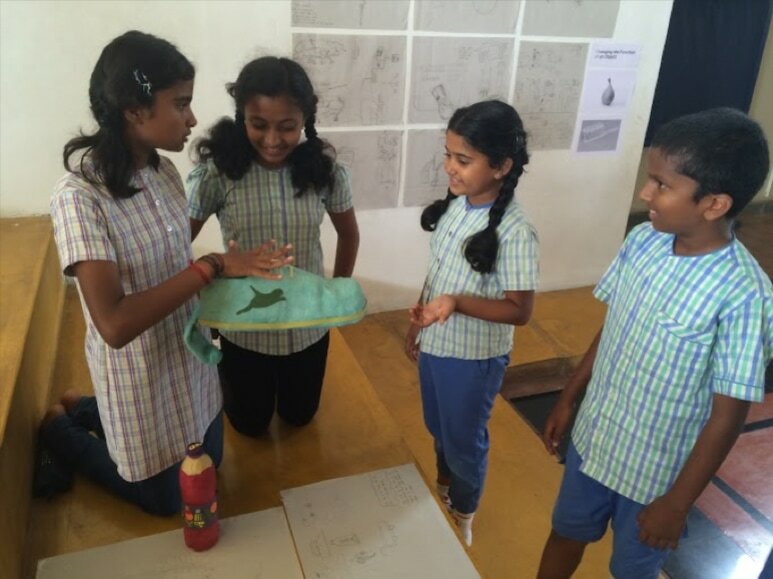 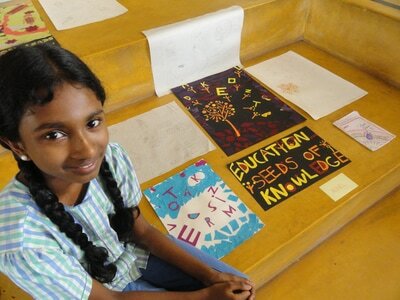 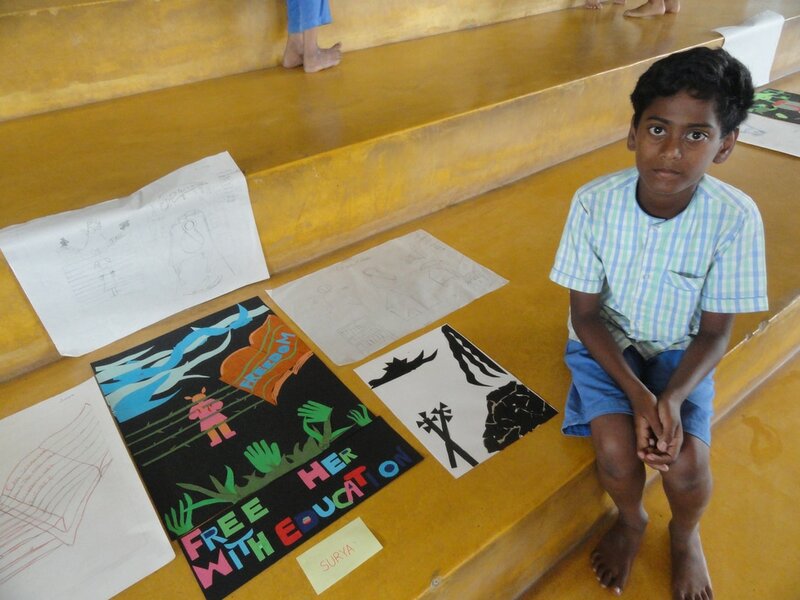 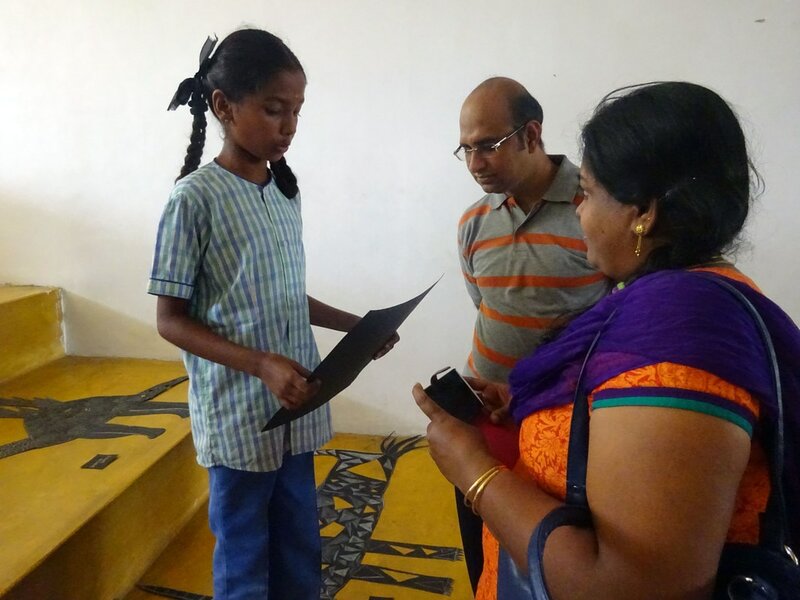 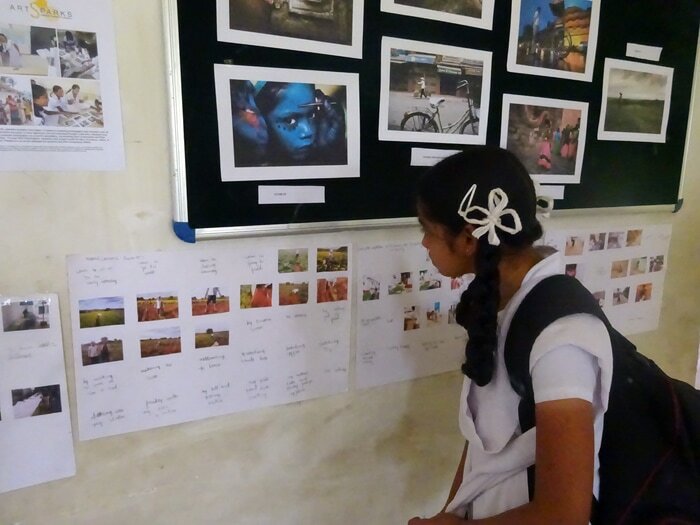 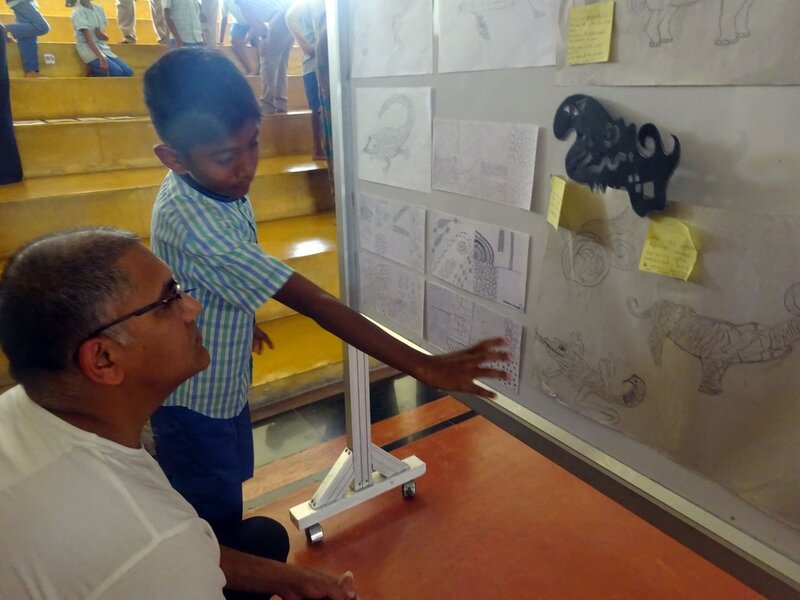 Exhibitions also help in generating awareness regarding the role that visual art & design can play in enriching student learning, and developing essential learning and life skills.